Working with ICE London will help place your your company in the minds of London’s key decision makers, and raise the profile of civil engineering. Find out more about sponsorship and promotional opportunities, and how they can benefit your company. ICE London offers a range of opportunities to raise the profile of your company among our regional membership. 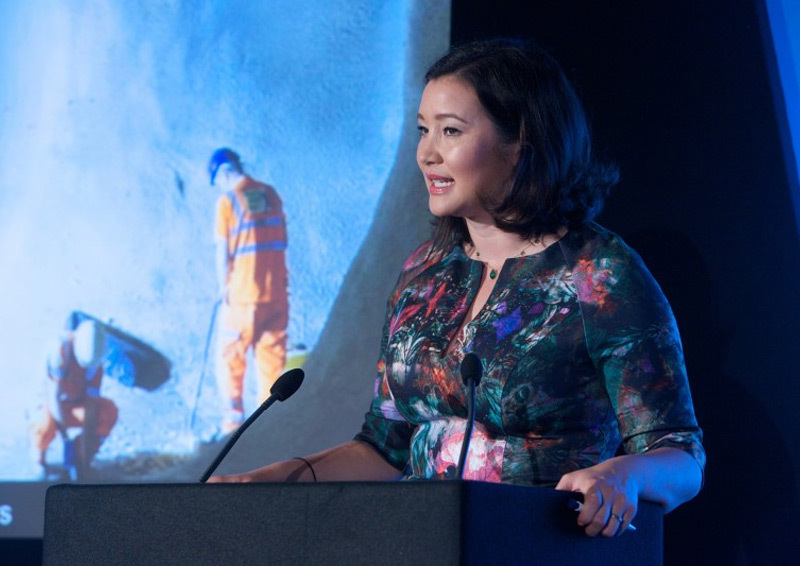 Partnering ICE London gives you a great chance to promote your company and its achievements to London’s policy makers, clients, contractors and consultants, and help raise the profile of civil engineering. Find out more about some of the companies we're currently working with. Founded in 1911, SNC-Lavalin is a global fully integrated professional services and project Management Company. SNC-Lavalin is one of the world’s premier engineering and construction companies and a major player in the ownership of infrastructure. From offices around the world, SNC-Lavalin provides comprehensive end-to-end project solutions to clients in oil and gas, mining and metallurgy, infrastructure and power. In 2017 SNC-Lavalin acquired Atkins, one of the world’s most respected design, engineering and project management consultancies. Datum is one of Europe’s largest monitoring specialists and has developed a reputation excellence. Datum’s clients trust in our ability to operate at the highest level and to deliver on promises. Quality, versatility and excellence are values that have enabled Datum to develop a wide range of services and products, across multiple sectors and industries. Datum’s highly skilled, hugely motivated and experienced team consistently deliver technically advanced systems that deliver solutions to multiple industry sectors. If you'd like to know more about partnering with ICE London, or have any questions about our sponsorship packages, please contact our Business Development Executive, Jemma Ralphs.